04/09: This week I’m …. 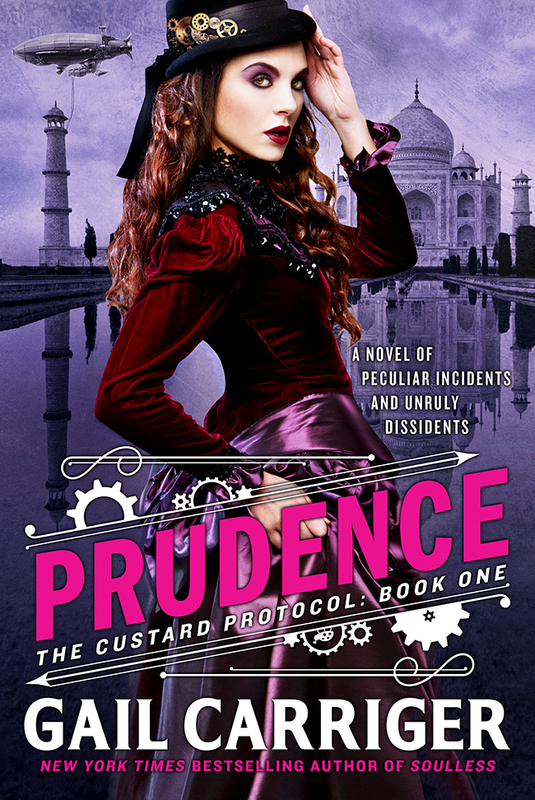 I’m really enjoying Prudence, which is a spin off of Carriger’s Soulless series, a favorite of mine that mixes fantasy of manners, werewolves, vampires and romance to great effect. In the listening to section, Winner is a kpop group under YG and a new slightly(?) guilty pleasure of mine. Crucial Star is a Korean rapper who I’ve mentioned liking here before. And Idle Thumbs is a video game podcast that I adore. As for those TV shows and the movie? Well … I’ll be reviewing all three of them at some point. I’m almost done with season three of Hawaii Five-0 and when I finish season four, I’ll talk about the whole show, which I am enjoying to an unreasonable degree. Seonam Girls is a fantastic Korean TV show that I just haven’t had time to finish. It’s 14 episodes and I believe I’m halfway through. Check back next Thursday for more about what I’m currently reading, listening to and watching!